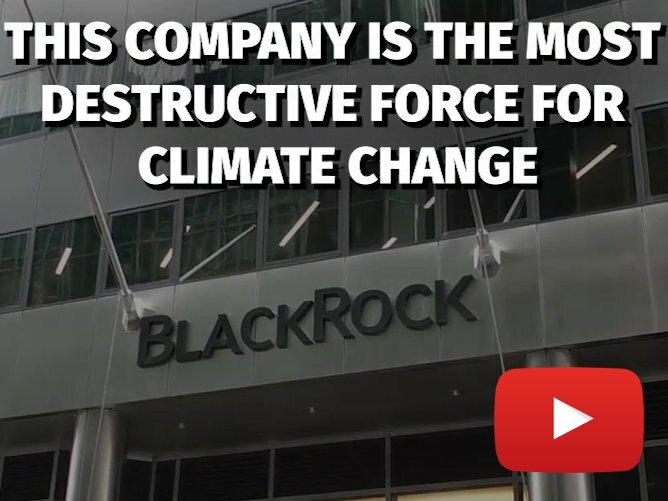 President-elect Bolsonaro's reckless plans to industrialize the Amazon in concert with Brazilian and international agribusiness and mining interests would bring untold destruction to the planet's largest rainforest and the communities who call it home. Bolsonaro campaigned on proposals to drastically curtail the enforcement of Brazil's protections upon forests and recognition of human rights standards such as indigenous land rights. If realized, these rollbacks would have far-reaching implications for the climate and the treatment of Brazil’s minority groups. Bolsonaro didn't even need be elected to endanger the Amazon: a so-called "Bolsonaro effect" increased Amazon deforestation by 36% during the electoral period, according to official statistics. 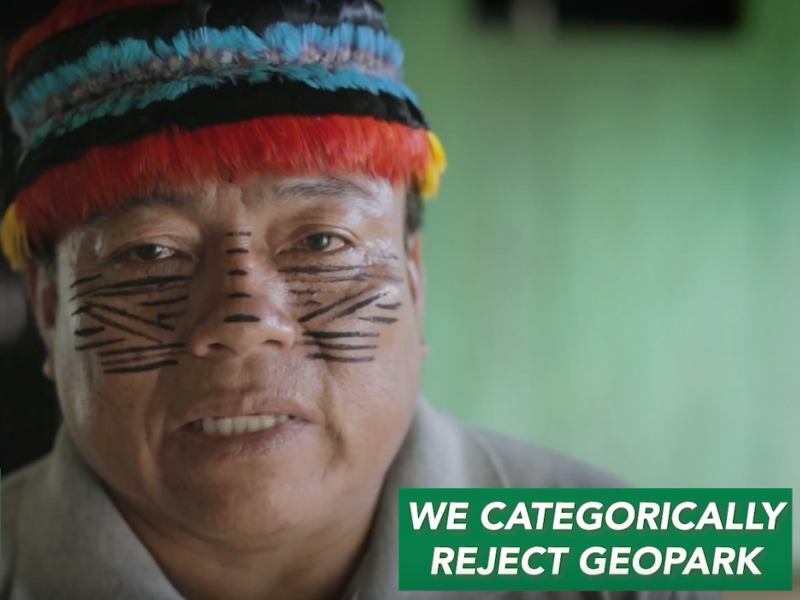 "Bolsonaro has made clear and consistent declarations about ending the titling of indigenous lands, which are completely opposed to our rights. His racist, homophobic, misogynist, fascist discourse shows how Brazilian politics will be in the coming years," declared Dinamã Tuxá, Coordinator of Brazil's Association of Indigenous Peoples (APIB). "Our fear is that this situation will worsen. He foments hatred and violence against indigenous peoples with a discourse claiming that we are an obstacle to development, ignoring our contributions to environmental balance. We know our titled territories help to stabilize the climate and that our preservation of these ecosystems offers collective benefits." Dinamã's fears of violence have proven prescient. In the days surrounding Sunday's election, a wave of violence led by pro-Bolsonaro forces gripped indigenous territories, providing a grim signal of the upheaval that is to come. In Mato Grosso do Sul (MS) State, a militia burned a Guaraní-Kaiowá village to the ground, wounding fifteen people including a nine-year-old child. In Pernambuco State, a school and health clinic belonging to the Pankaruru people were destroyed. Also in MS, gunmen attacked an encampment of Brazil's Landless Workers Movement, setting fire to a home. "The barbarism has begun," the Pankaruru people said a statement. Brazilian journalist Ricardo Kotscho agreed with the Pankaruru's assessment, writing, "There are still two months before Jair Bolsonaro [assumes the presidency], but we can already get an idea of what lies in store for the four years of his mandate." Bolsonaro has clearly signaled that his administration's policies will be tailored to the needs of the agribusiness and mining sectors, which are vying to expand their operations into the Brazilian Amazon's protected areas and consolidate control in other regions. This week's reaffirmation that his government will dissolve the Environmental Ministry into the Ministry of Agriculture further demonstrates how environmental stewardship will be scorned under a Bolsonaro regime. Meanwhile, Bolsonaro's rhetoric indicates that his government will reward and empower some of Brazil's most conservative and virulently anti-indigenous ruralista leaders with high government posts. "We are very worried," Alessandra Korap Munduruku, Coordinator of the Munduruku people's Pariri Association, told us. "We Munduruku people need our land to be titled. When the president says he will not title one centimeter of indigenous land, it hurts those of us who have long fought to defend our territories from the invasion of loggers and miners. When he talks of ending the ability of [environmental enforcement agency] IBAMA to issue fines and prohibits federal police from accompanying their inspection actions we suffer and are scared, even to leave our homes." Responding to the news, Brazil's resilient and diverse social movements are mounting resistance to the president's regressive agenda. 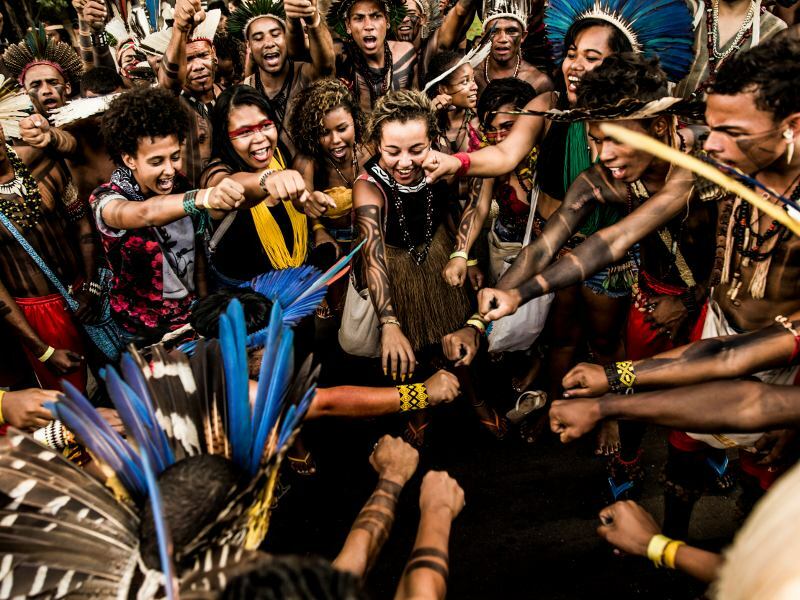 Prior to the election, thousands of organizations swiftly united to repudiate his assertion that he "will put an end to all activism in Brazil," while the National Indigenous Movement issued a statement "In Defense of Democracy and Our Rights." 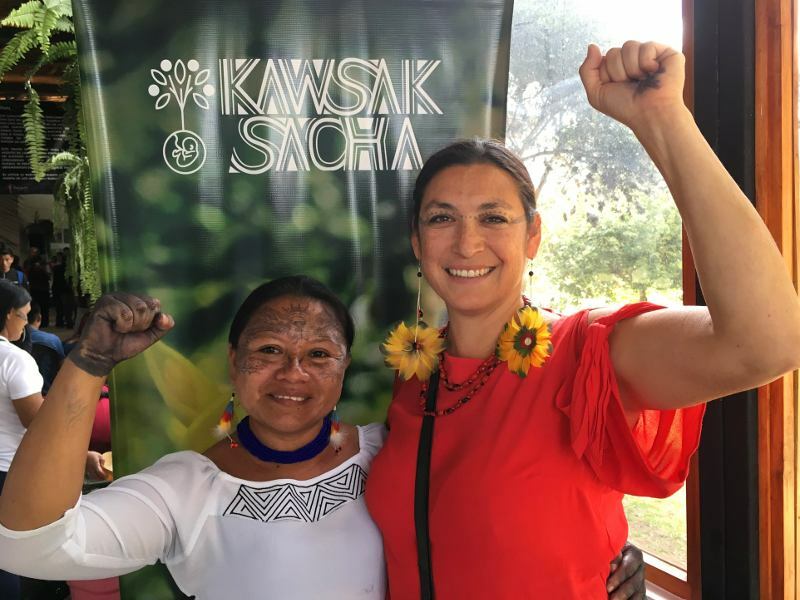 "The destructive agenda announced by Jair Bolsonaro is highly aggressive to all those who struggle for justice, especially for the most vulnerable population," said Sônia Guajajara, former Coordinator of Brazil's Association of Indigenous Peoples (APIB) and vice-presidential candidate for the PSOL party. "We indigenous people have resisted for 518 years to overcome the colonial structure and we will continue resolute in our fight for our right to exist as original peoples. 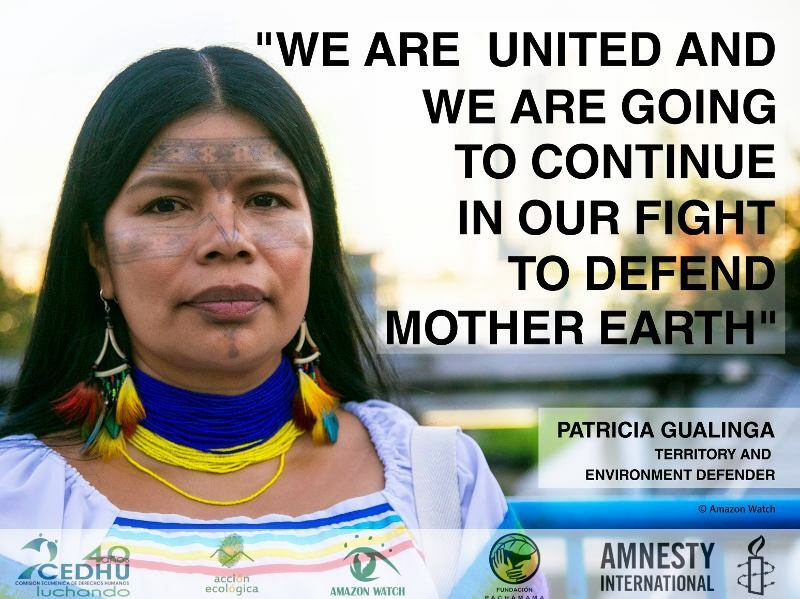 Our work to demarcate our territories will continue to be urgent and we will not desist. This is our struggle!" Dinamã agreed, stating, "We will resist his hate by protesting in the streets and by filing lawsuits, despite the fact that the courts have unfortunately not fulfilled their duty to uphold our constitutional rights. We will fight as we have for the last 518 years, waging resistance to guarantee our existence." "For us indigenous peoples this election represents a continuity of our struggle, and it encourages us to do what we have always done in defense of democracy and our rights. Today, these rights appear more threatened in every space, from our villages to the cities to our institutions," affirmed Luiz Eloy Terena, lawyer for APIB. 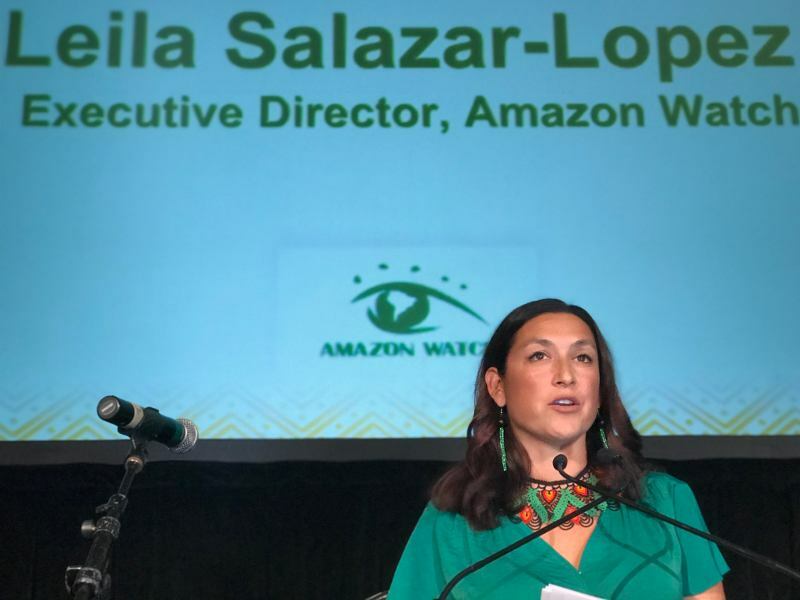 In this spirit, Amazon Watch will redouble its work in solidarity with our embattled partners – from remote communities in the Brazilian Amazon to the country's national organizations – to push back against Jair Bolsonaro's retrograde and destructive agenda.